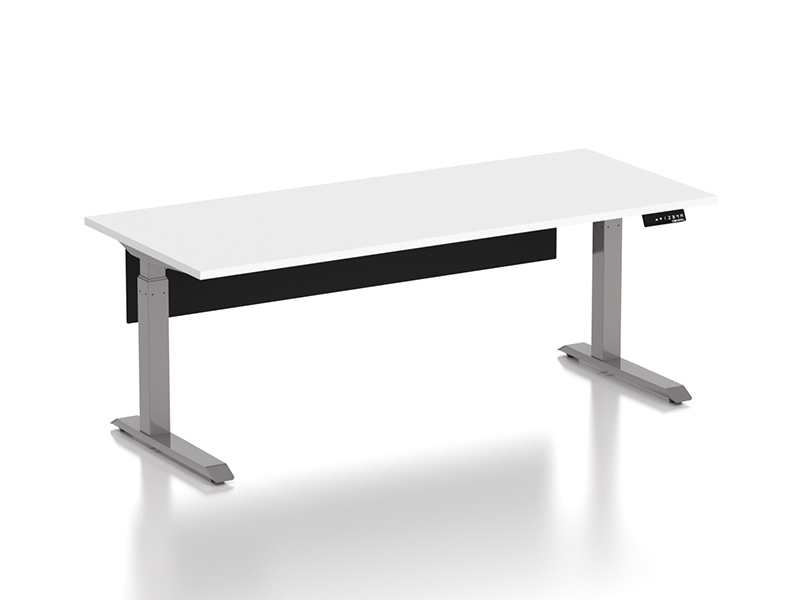 Compel’s HiLo table is the perfect height adjustable solution for any office. Pick from C or T legs in white or silver, and three or two leg options to best suit your needs. Pair with our zDesk system for the ultimate height adjustable benching solution.